First of all, a big thank you to Nora for introducing this superb DIY blog. I really love it! 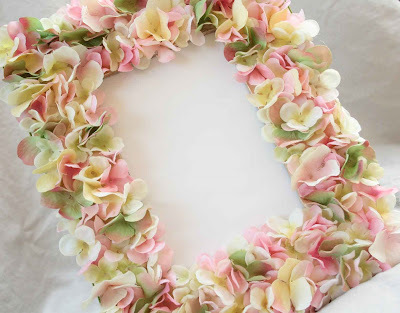 I would like to share a tutorial of a super cute flower petal frame from The Creative Place. Friends, it was really awesome! A normal frame can turn out to be soo lovely! Kindly find this super cute tutorial here. 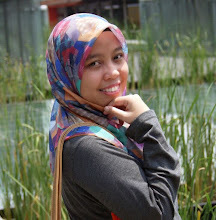 Hmm.. another DIY project in the list..
sarah: terjah, jgn x terjah.. hehe! Sparkle your day with Cherry Blossom! !